Some of our favorite shops & galleries who exhibit or sell art, design, furniture, vintage pieces or great collectible items in Paris. Jousse Entreprise represents the classic French furniture designers of the 20th century and the gallery space on Rue de Sienne is beautiful. Jaouen Jean Luc located in the Marche Vernaison in St Ouen. Ceramics from the South of France made in the 50s. Galerie Italienne contemporary design that is timeless. en attendant les barbares design gallery, contemporary and historic pieces. Galerie Anne Sophie Duval the finest selection of Art Deco furniture. 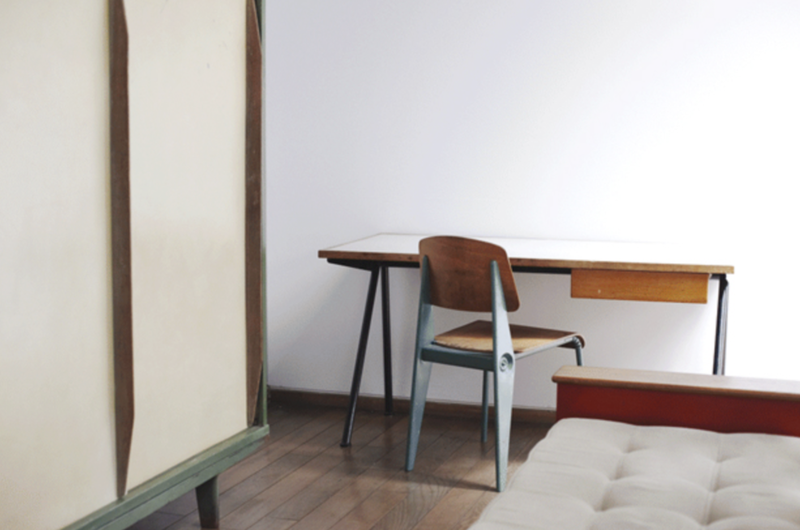 Dansk Mobel Kunst specializes in rare and original Danish furniture pieces. 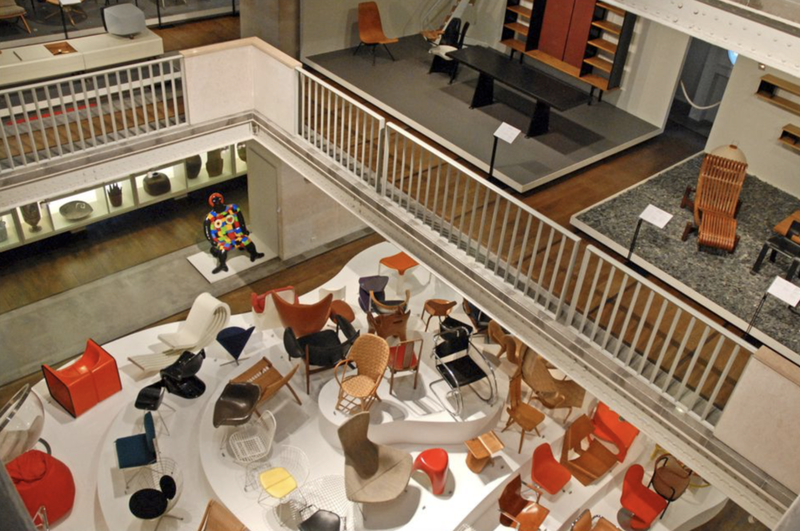 Musee Les Arts Decoratifs, safeguards the French arts of making useful things beautiful. Rodin Museum the architecture and gardens are a stunning setting for Rodin's masterpieces and sketches.